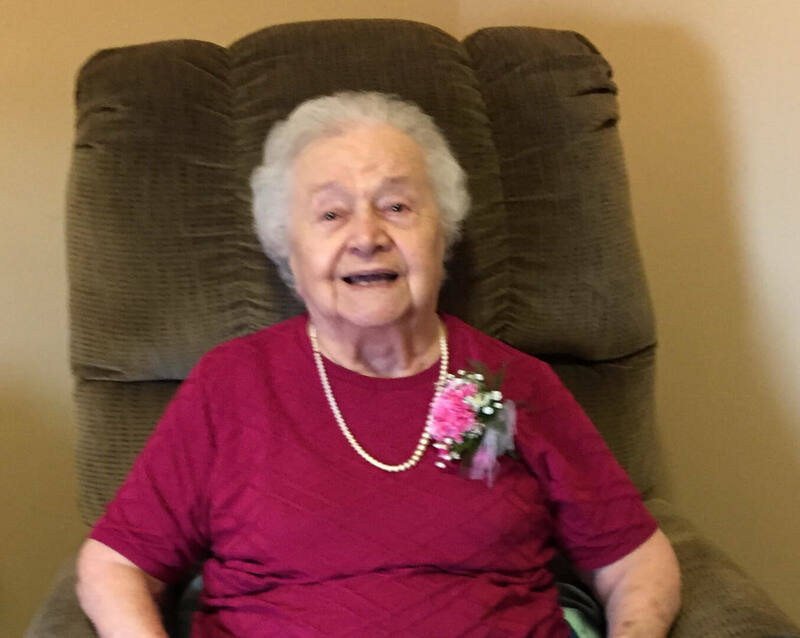 Mary Richey View Condolences - Massena, New York | Donaldson Funeral Home, Inc.
Condolence: I am the son of Woody Smith.My Mother was Cecile Payette from Cornwall. Mary and Floyd were both wonderful friends of my family and a big part of the Payette family.I'm so sorry for your loss. They are all in heaven now playing cards. Condolence: A gentle lady like her late husband who was just nice to ALL who crossed her path....and what an inspiration to her children (far from kids long ago) as the apple does not fall far from the tree. She was Just the best example I can think of to inspire the rest of us. Condolence: So sorry for your loss Patsi and family. You are all in our thoughts and prayers. We were sorry to hear of your Mothers passing. Her life was a wonderful story of perseverance. Please know that you and your family are in our thoughts and prayers. Condolence: Tommy and Eileen...I am so sorry to hear of the passing of your Mom. Tommy, I am saddened to hear of the loss of your mother. My condolences to you and your family.